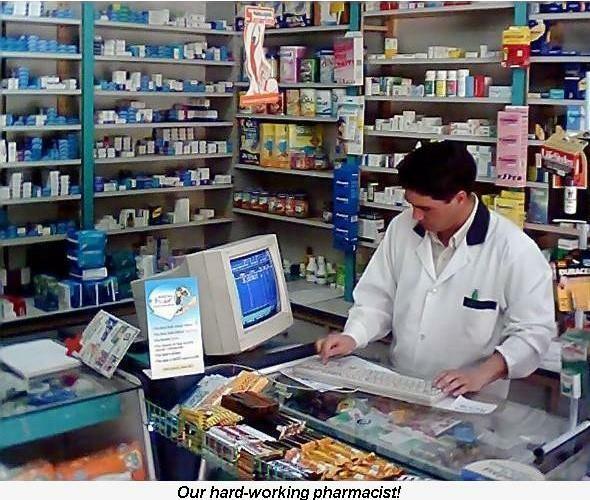 Cheapscrips.com is the online version of a small, independent fully-licensed "bricks and mortar" pharmacy located in Santiago, Chile. Our small size affords us the luxury of providing the same kind of hands-on, personalized customer service that you've come to expect from your local pharmacist. We know how important properly-filled prescriptions are to you. We are pleased to provide you with the highest standards of quality and service and look forward to earning your trust every day.